Ferngrove Wines, in Frankland River, some 360 kilometres south of Perth, is one of the world’s most isolated wine estates. While this isolation makes the logistics of winemaking tough, it is also what makes Ferngrove Wines special. 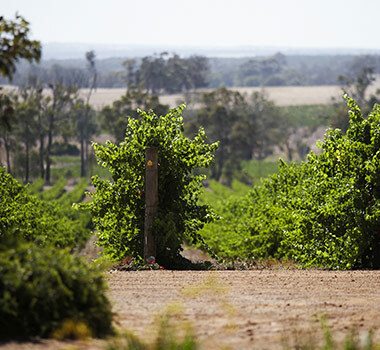 Selected in 1998 by founder Murray Burton for its favourable viticultural location 90 kilometres from the coast, the Ferngrove valleys and slopes have the rare combination of rugged, classically West Australian ancient soils and the cooling influence of the converging Southern and Indian Oceans. This unique setting allows grapes to ripen at a slower rate, giving the winemaking team the time to cultivate and nurture vines to their absolute best. Why is the Frankland River becoming increasingly known as a top-producing region in Western Australia and are the vines getting better with age? There is no fanfare, no neon signs or flashing lights, the Frankland River region is an honest, hardworking region with down to earth winegrowers and winemakers. We all have a common aim in mind, to showcase the diversity and quality of the region. As the vines get older, there is more opportunity for wineries to show the intricacies of the micro climate and the benefit of winemakers understanding from years of experience in the region. 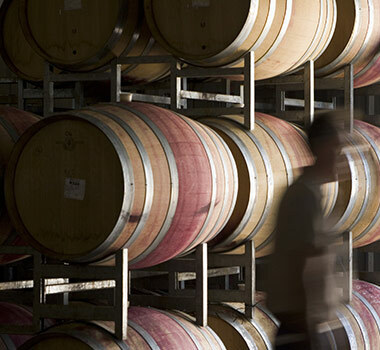 What are some of the key characteristics of the Frankland River wine growing region? The Great Southern of Western Australia is a relatively young region of 50 years, and you get a sense that the current crop of winemakers and growers are creating our own history. The cool climate gives us that opportunity, whilst the gravel soils and low rainfall is the tonic to allow for low yielding vines that need to forage far and wide for water and nutrients to create elegant, delightful characteristic regional wine styles. Ferngrove Vineyard is one of the most isolated wine estates in the world.